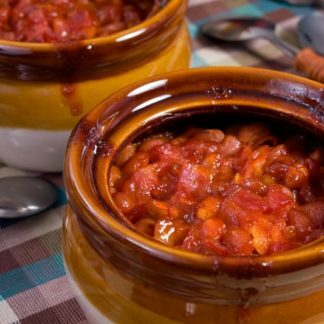 View cart “Maple Baked Beans” has been added to your cart. Why not make a healthy commitment to yourself in 2019, a commitment that has numerous health benefits and is easy to keep. Use more Pure Maple Syrup ! 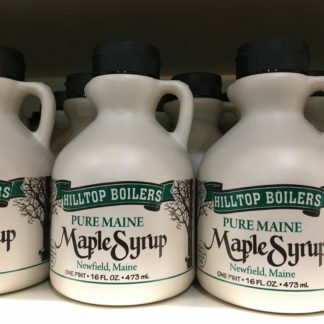 Maple syrup is a wonderful source of nutrition and energy and researchers have documented that it has a higher nutritional value than all other common sweeteners. 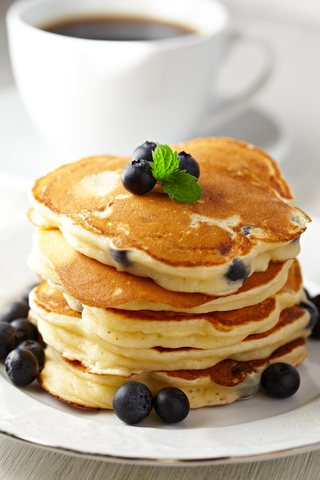 Pure maple syrup contains numerous phenolic compounds, commonly found in blueberries, tea, red wine and flax-seed. These compounds are thought to have significant health benefits. So go ahead, start 2019 off right with Pure Maple Syrup. 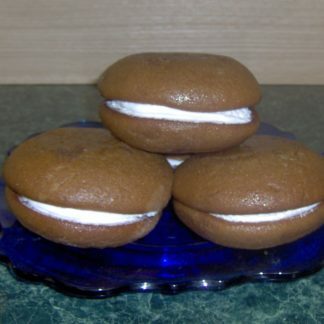 Our sugarhouse is locate in the beautiful town of Newfield, Maine, along the Maine/ New Hampshire border. This region of southern Maine is flush with maple trees! We currently tap trees on 41 different plots of land, most of which we have tapped for decades. 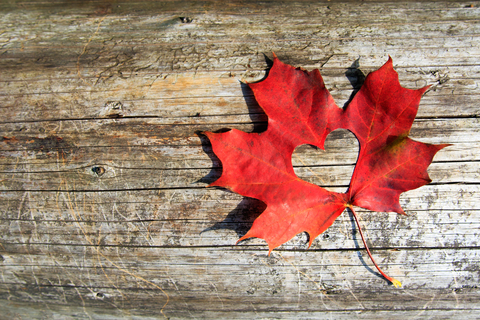 We take pride in knowing and caring for our trees as they give us the natural sugars that we love. Making maple syrup never grows old. Its what we do! Providing you with natures harvest from our trees to your table. 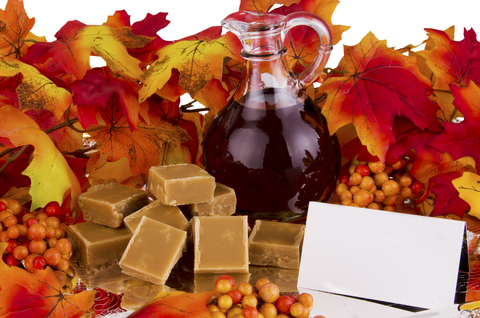 Enjoy our maple syrup direct from our sugarhouse to you!